Jurlique is one of the world’s most recognised skincare brands. 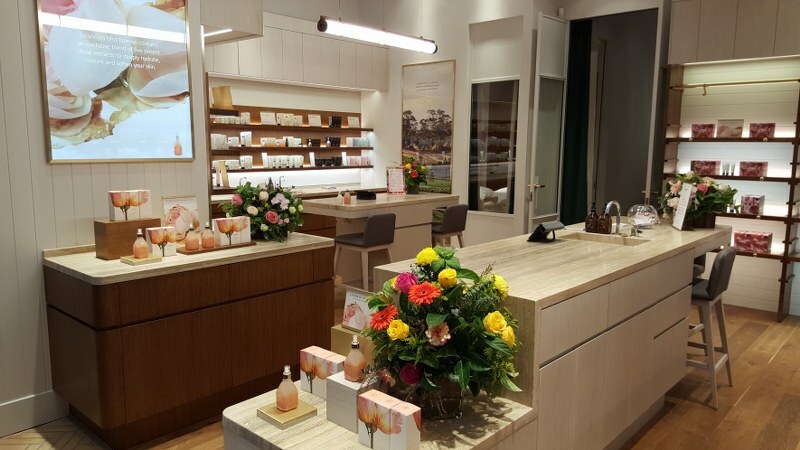 From small beginnings on a farm in Adelaide to 16 stores across Australia and hundreds more around the world, Jurlique aims to produce the purest skin care on earth, still from its Adelaide home. In mid-2015, Jurlique embarked on ‘Project Asteroid’ – a mission to take out its ‘dinosaur’ point of sale system, and revolutionise its store design and IT systems with Vend. Each of its stores were transformed in just 12 hours. Check out Jurlique’s amazing journey below, plus see how they did it with our step-by-step guide for moving a multi-outlet business to the cloud. It was important to Jurlique that its commitment to quality also extended to the in-store customer experience. The company wanted a point of sale system that would help to provide more personalised care to customers. A big part of this was removing the traditional POS terminal and countertop to create a more open and free-flowing space. “Vend is a very simple solution but very comprehensive. It enables us to do stock management, inventory control, as well as all the traditional things you associate with your point of sale. Now we are able to deal with the fun side of business; the innovation part and bringing value to our customers,” says Chris Balogi, director of global IT at Jurlique. “With Vend we were able to deploy an off-the-shelf solution to support all of our stores. It has also given us the ability and the capability to set up new stores relatively quickly and expand the solutions globally into other regions,” says Chris. 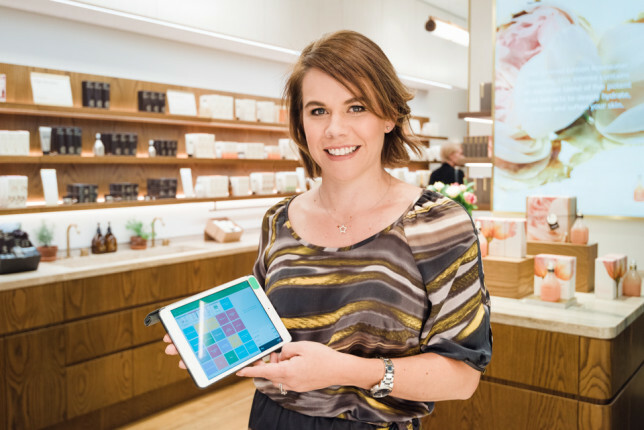 Jurlique staff now use multiple iPad devices in-store to serve customers from anywhere and offer more relaxed and personal consultations to its customers. “Vend has allowed us to be where the customer wants to be. We can consult and complete a transaction, and take the customer’s details, wherever they are most comfortable,” says Ann Donohoe, general manager at Jurlique. One of the biggest concerns for retailers when overhauling their systems is down-time for the business. It was important to Jurlique to have as little impact on sales and customers as possible when getting Vend set up in their stores. So, a plan was put in place to move each store over outside of trading hours. “We switched across each store to the Vend system in just 12 hours. When we closed up for the day our old point-of-sale system was turned off, Vend was set up overnight, and we opened ready for the next day’s trading. Over the past three months, all of our stores across Australia have adopted Vend and moved to the cloud with zero downtime for the business,” says Chris. “Vend enables us to be very nimble in the way we operate. We are able to literally pick up Vend on a hand-held device, connect to our cloud application and off we go – we start selling,” says Chris. Moving 16 stores to the cloud is an amazing achievement, and Jurlique learnt a lot of lessons along the way. For an exclusive, in-depth look at how they did it, plus recommendations from other industry and IT experts, you can read more in our latest guide for multi-store retailers: Don’t get left behind: See how Australia’s best retailers are moving to the cloud to future-proof their business. Plus, check out Jurlique’s story and beautiful stores below! The post Jurlique overhauls its 16 Australian stores to ‘take out’ the cash register with Vend appeared first on Vend Retail Blog.